Is it just us or does it really start to feel like reality television shows are beginning to take over the world? We have so many different reality television series these days, with so many different formats for these shows. We have shows such as Jersey Shore, Keeping Up With The Kardashians even American Idol can technically be seen as a reality show. One of the most talked about reality series at the moment would have to be the show Dance Moms, which has been given a bit of a boost recently, thanks to the appearance of Maddie Ziegler in the music video for the Sia track Chandelier. While Maddie is one of the biggest stars of Dance Moms, it is fair to say that the main star of the show is dance instructor Abby Lee Miller. 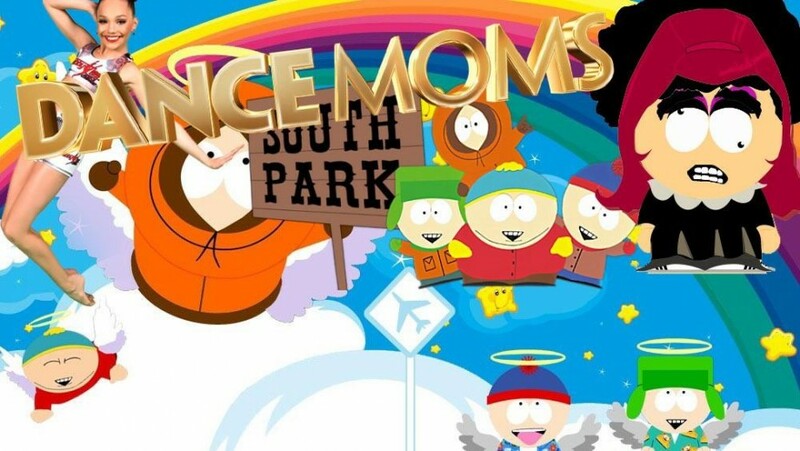 With Dance Moms growing in popularity, it has apparently, and according to very reliable sources, fell onto the radar of Trey Parker and Matt Stone who birth South Park meaning a dedicated themed episode is very much imminent. We have already seen South Park mock a number of television shows over the years and we can see why Dance Moms is perfect for a South Park episode. With South Park season 18 just around the corner we might not have to wait too much longer for a Dance Moms episode to air (post their take on the Israel/Palestine conflict then ISIS of course) . After all, we can already imagine Cartman playing the role of Abby Lee Miller, with them sharing the same characteristics ... much like he did with Dog the Bounty Hunter. 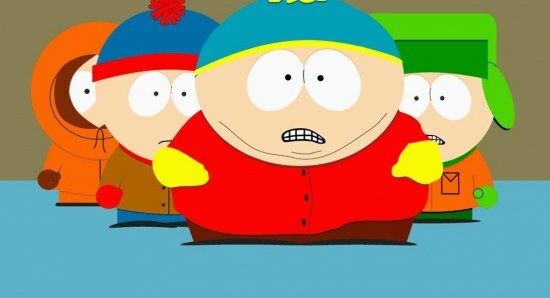 In fact, we think Cartman as Abby Lee Miller would be even better (watch out Chloe). South Park season 18 will première on Comedy Central on September 24 2014. Are you looking forward to a Dance Moms parody on South Park? And for full disclosure, we adore Dance Moms and all the little poppets who light up the screen each week.